This is why SMO is vital. When combined with traditional SEO, it can take your online marketing efforts to the next level, allowing you to achieve a ‘master strategy’ that reaps solid results. 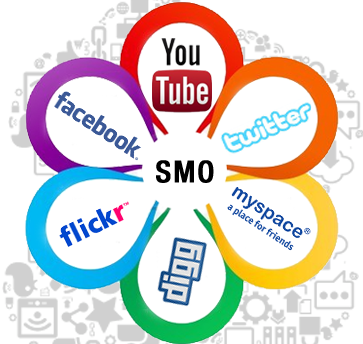 As your SMO provider, Commerce Cabin can help you create a strong brand identity on social media—an image and a reputation that appeals to your target audience. 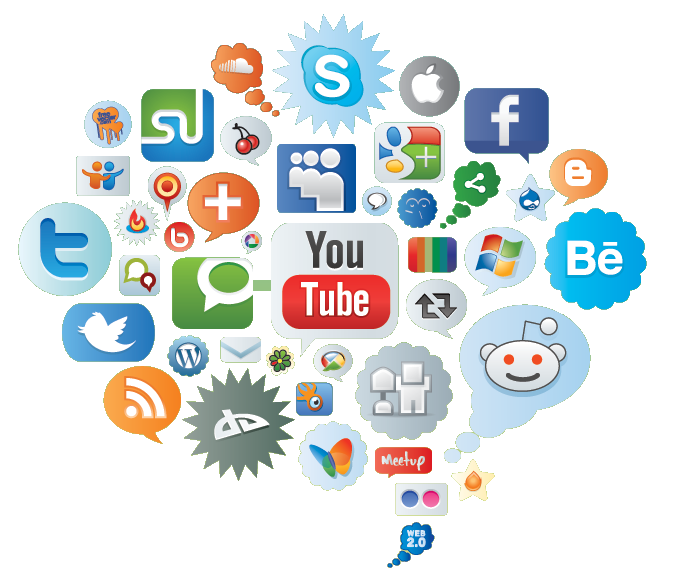 Social media networking doesn’t come without its own potential pitfalls. 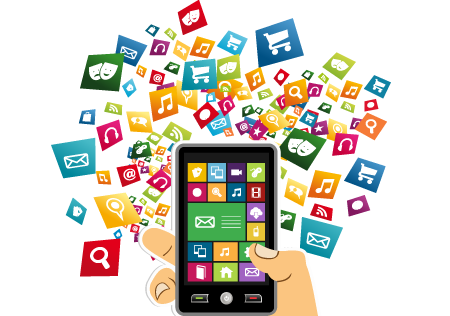 If it is not planned and executed properly, it can damage your website’s online visibility rather than building it. 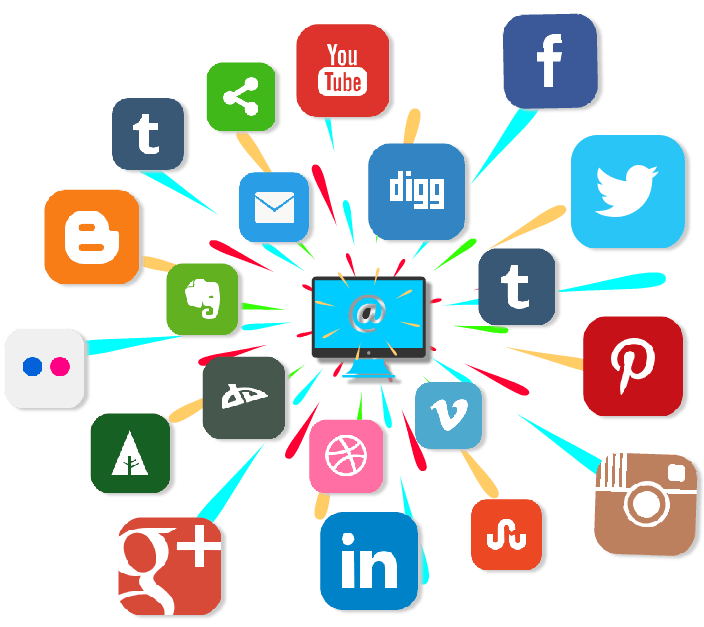 Let Commerce Cabin help you take advantage of social media in successfully driving visitors to your website. Contact us today.